Marina started skating when she was 8 years old. She was originally an ice dancer, but switched to free-skate when she was 15. She skated recreationally for 5 years and began competitive skating at age 20. 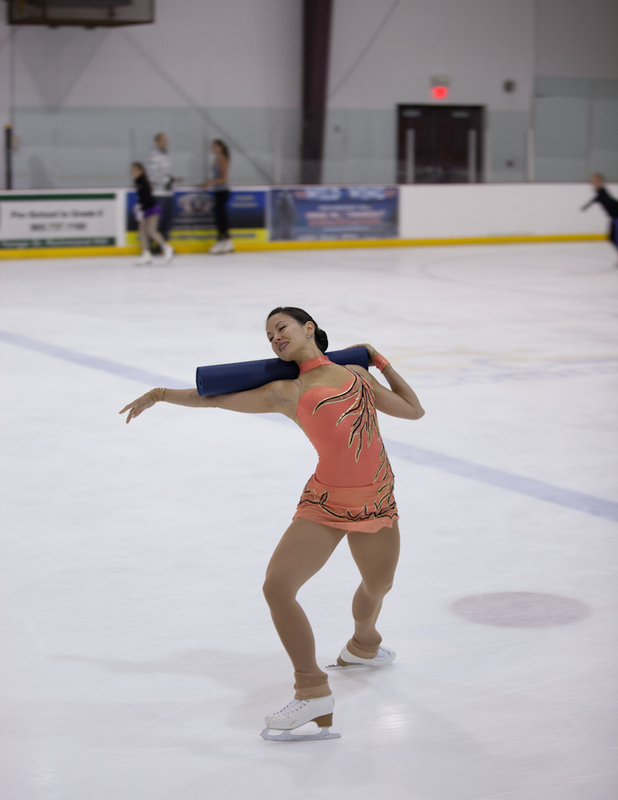 Despite her late start in singles skating, Marina now represents Serbia and is enjoying success at the Senior International Level.